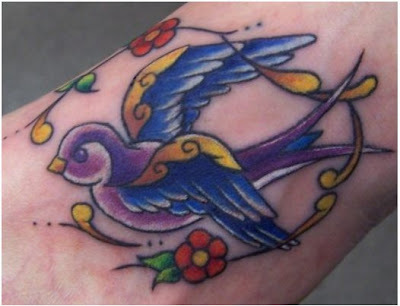 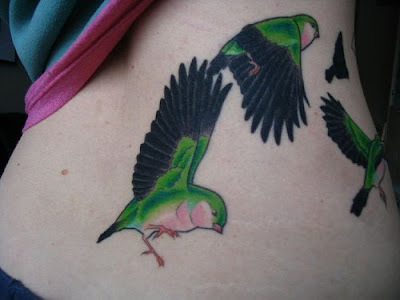 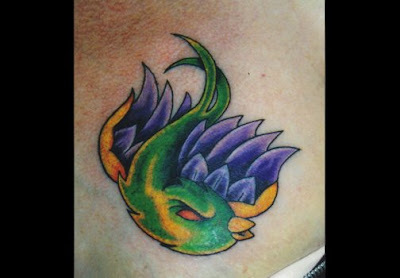 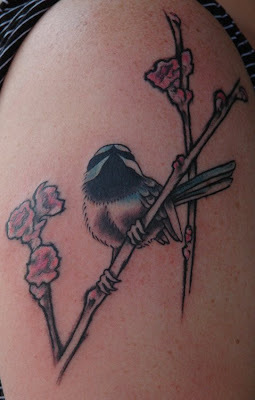 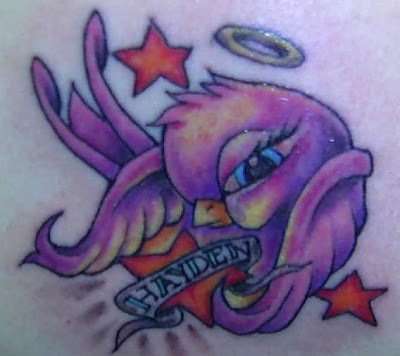 Cute gallery of Swallow bird tattoo artwork design pictures. 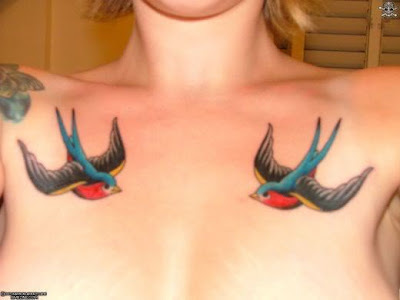 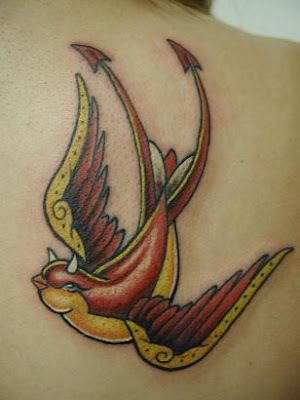 The Swallow tattoo is becoming increasingly popular among women, often very colorful and small in size. 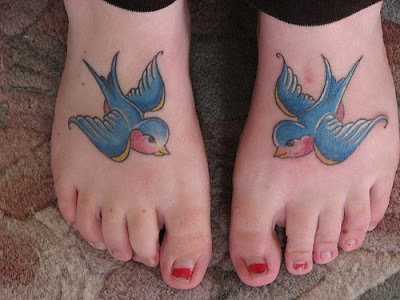 Perfect for a first tattoo.